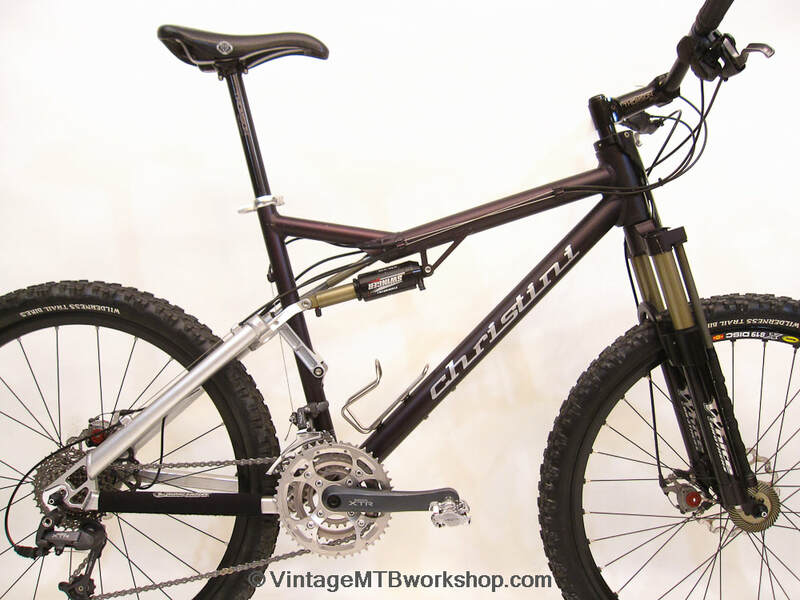 The Christini All-Wheel-Drive (AWD) is quite likely the most complicated mountain bike drive system ever produced. 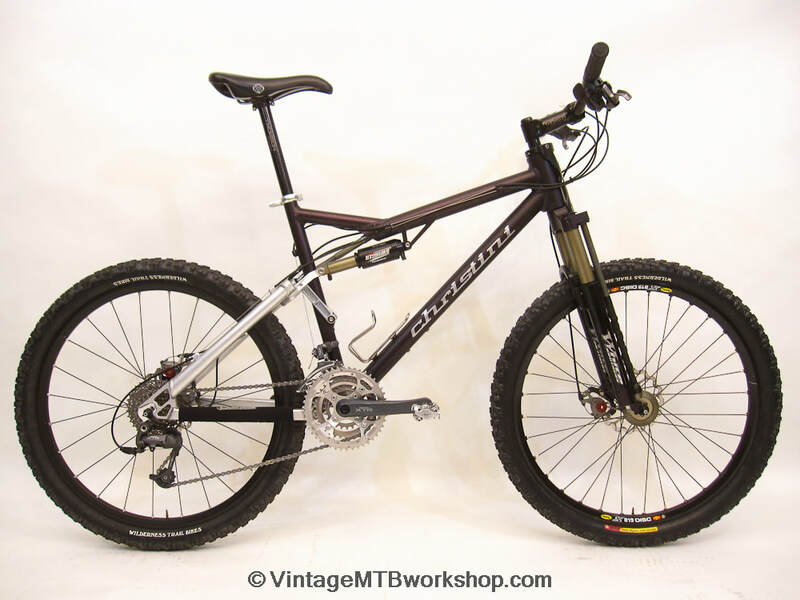 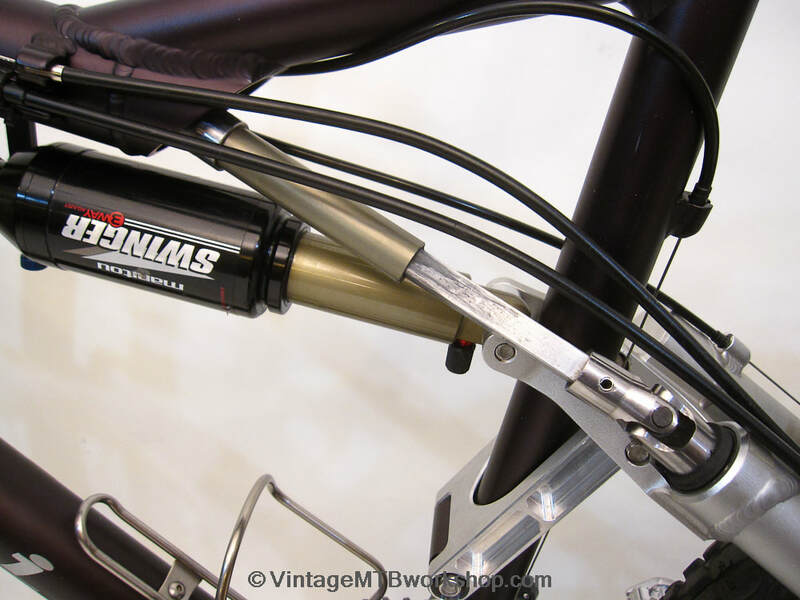 Where most bicycles with AWD have relied on a flexible shaft, the Christini uses a set of bevel gears, universal joints, clutches, and shafts to connect power to the front wheel through the frame. 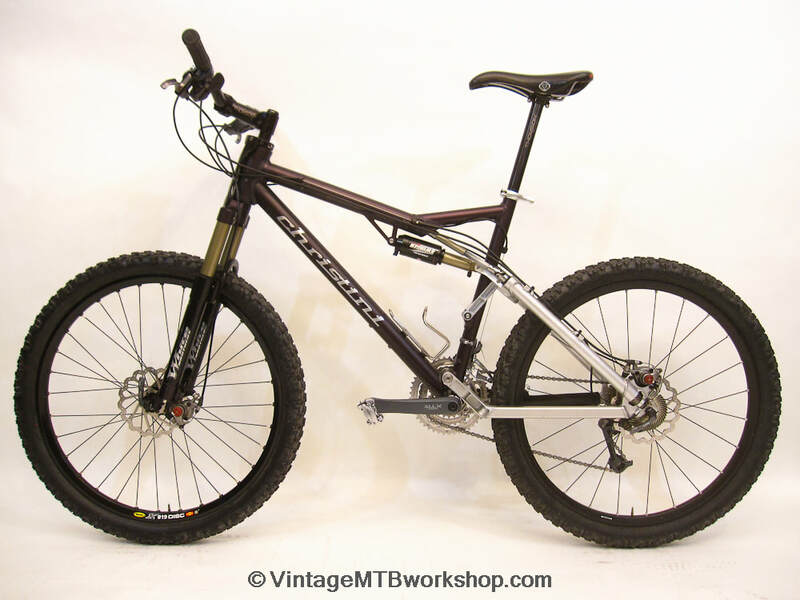 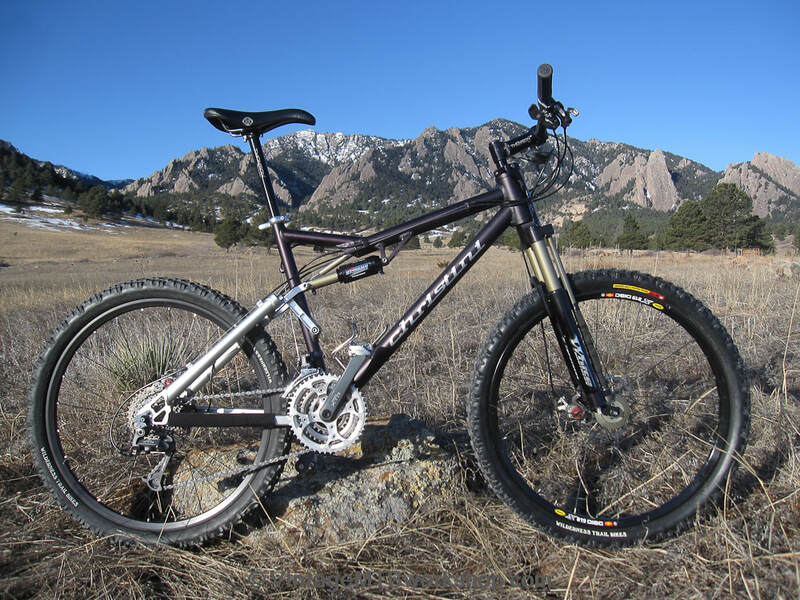 What started out as a senior design project for co-inventors Steve Christini and Mike Dunn, eventually became a commercial product which in turn has taken the form of full-suspension, a fat bike, and motorcycles. 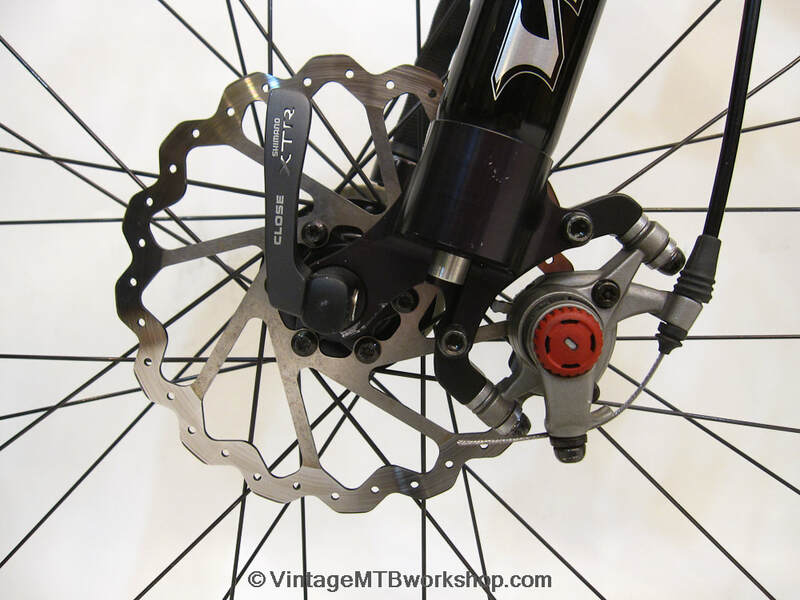 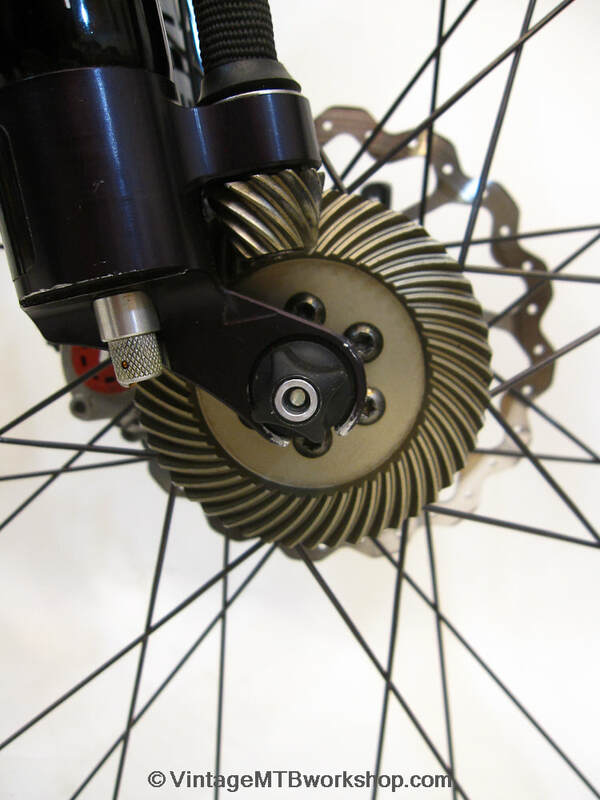 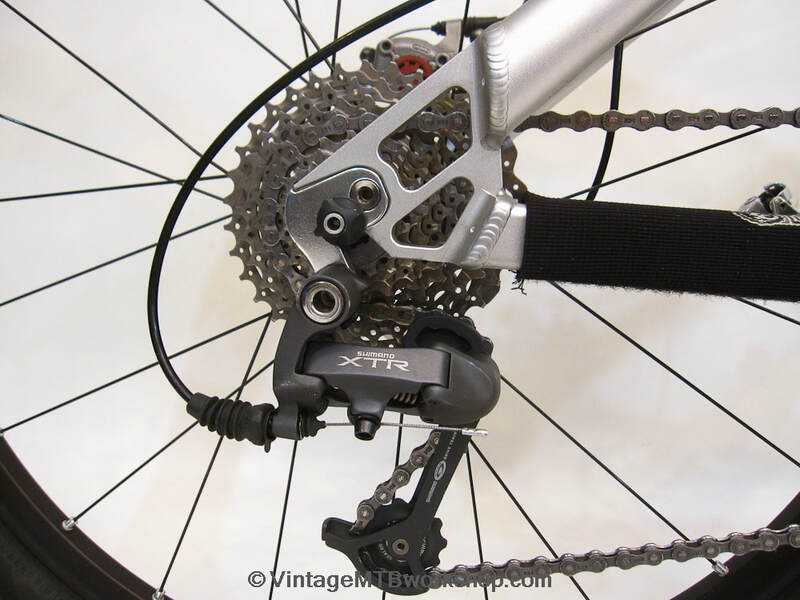 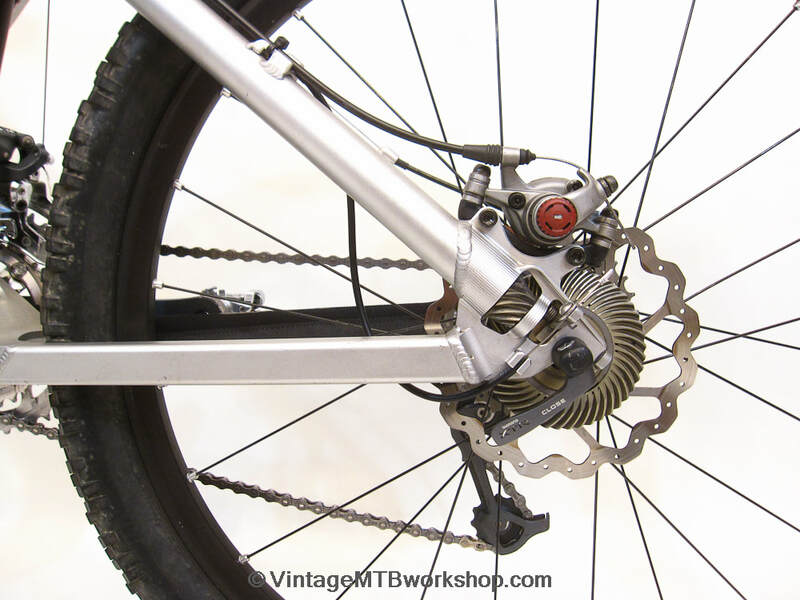 The drive of the rear wheel operates like a traditional bicycle, however on the left side of the rear wheel is a spiral bevel gear mounted on an clutch which drives a shaft up the seatstay. 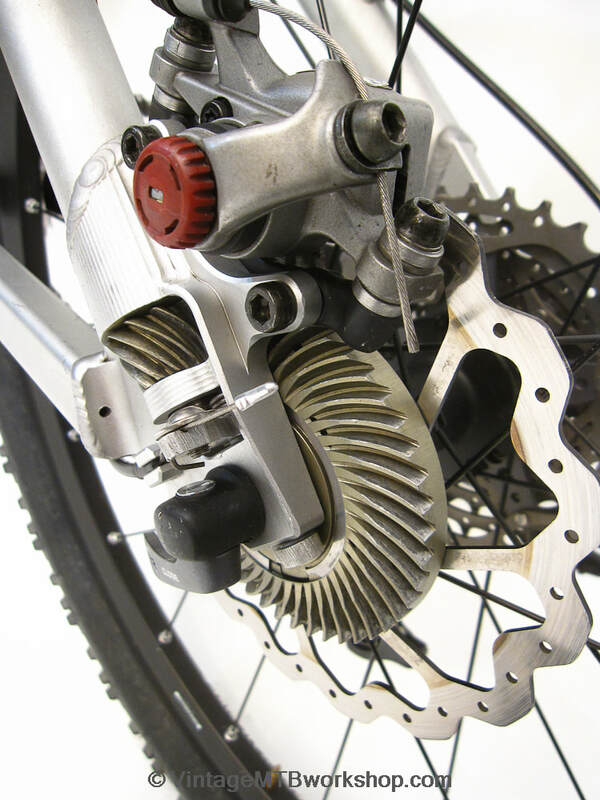 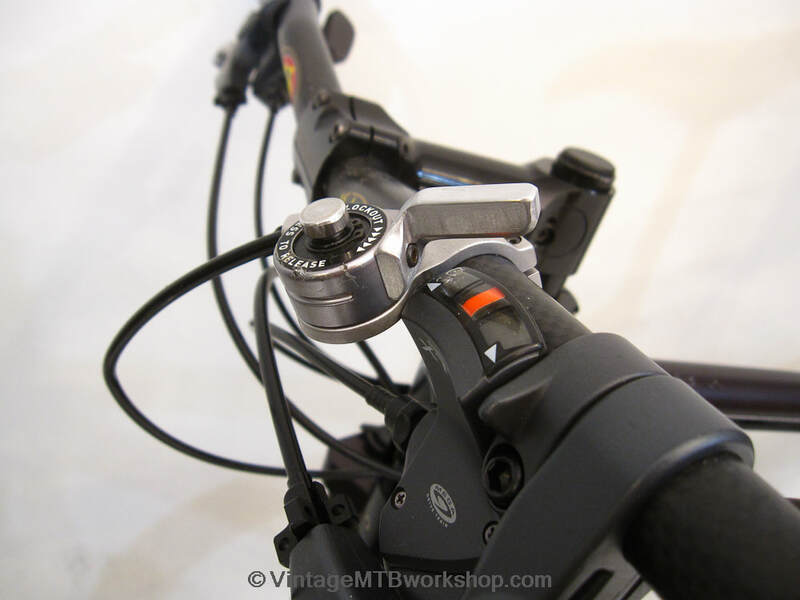 The clutch can be remotely actuated from a handlebar lever to engage or disengage power to the front wheel. 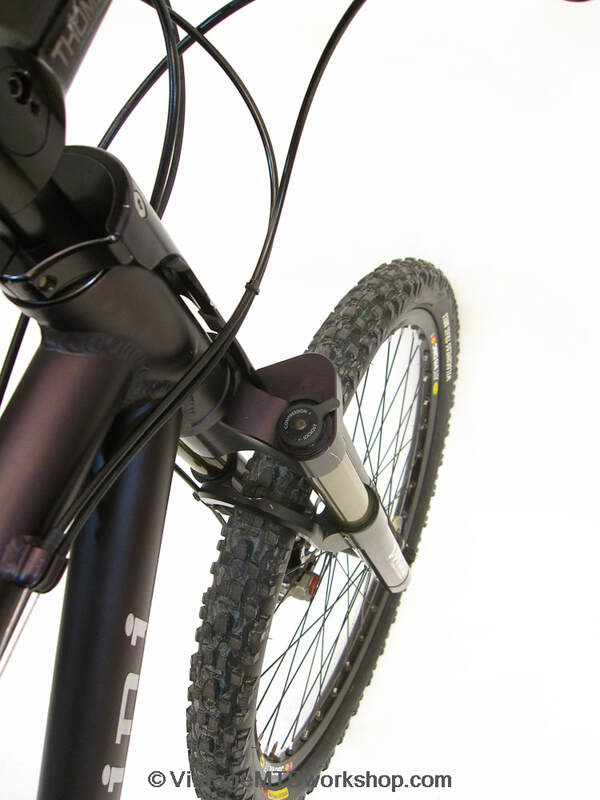 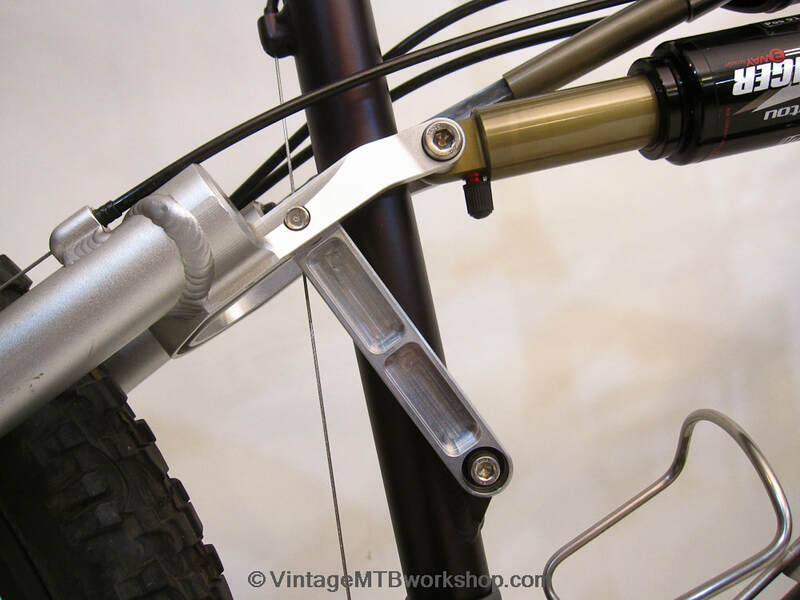 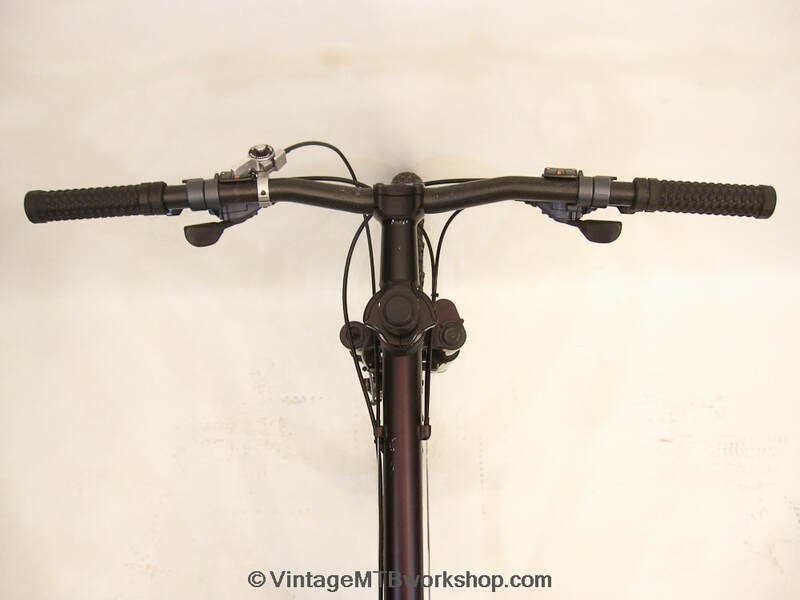 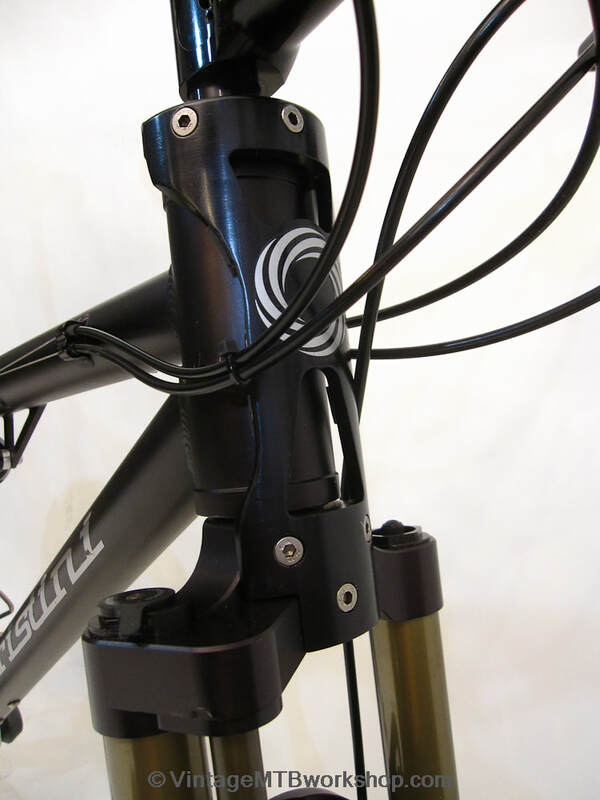 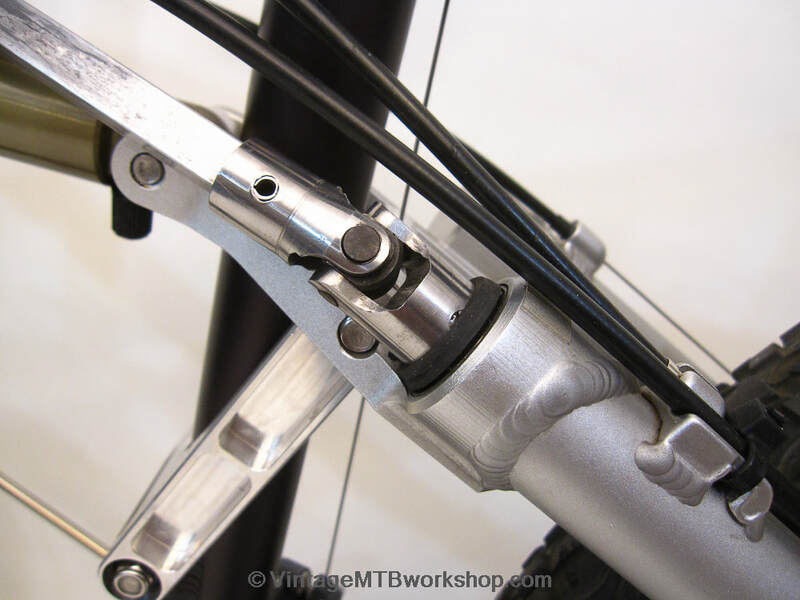 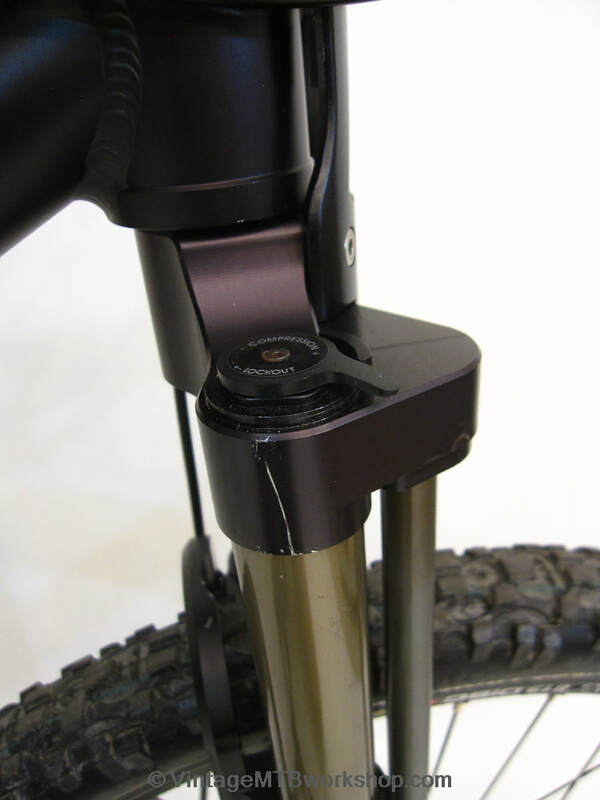 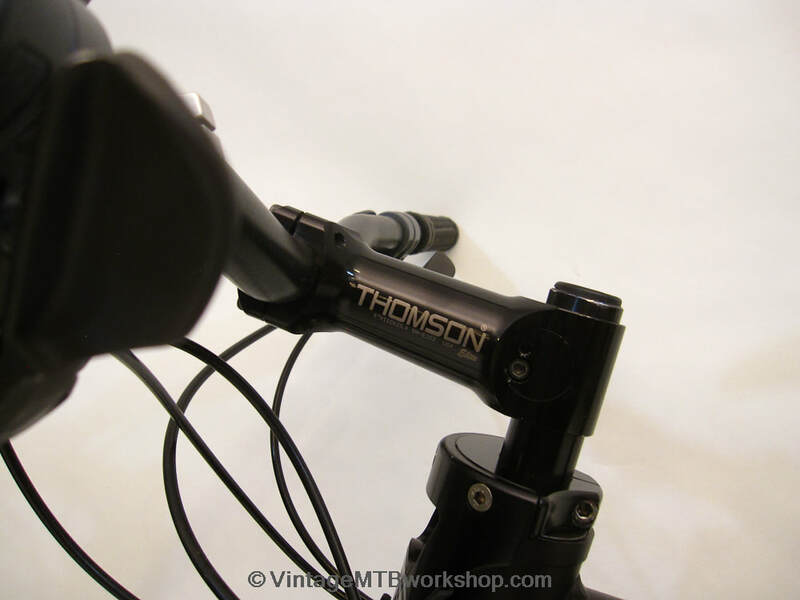 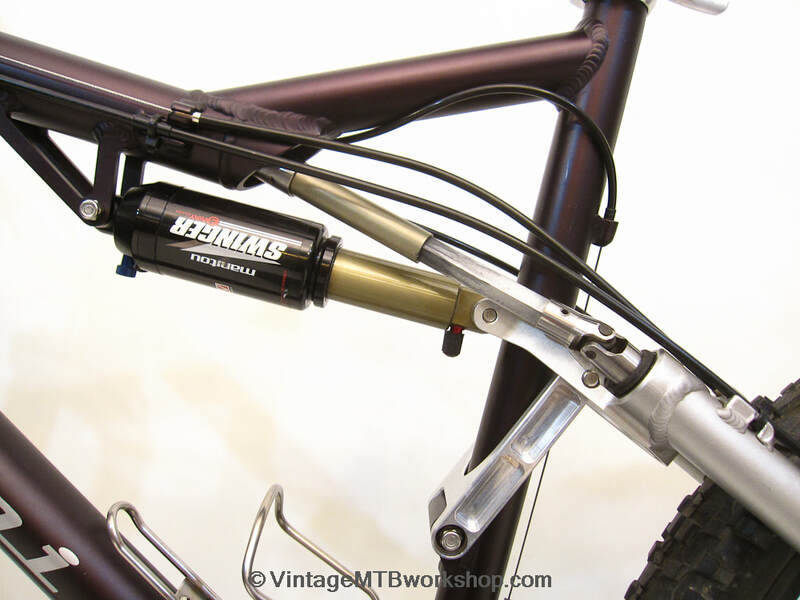 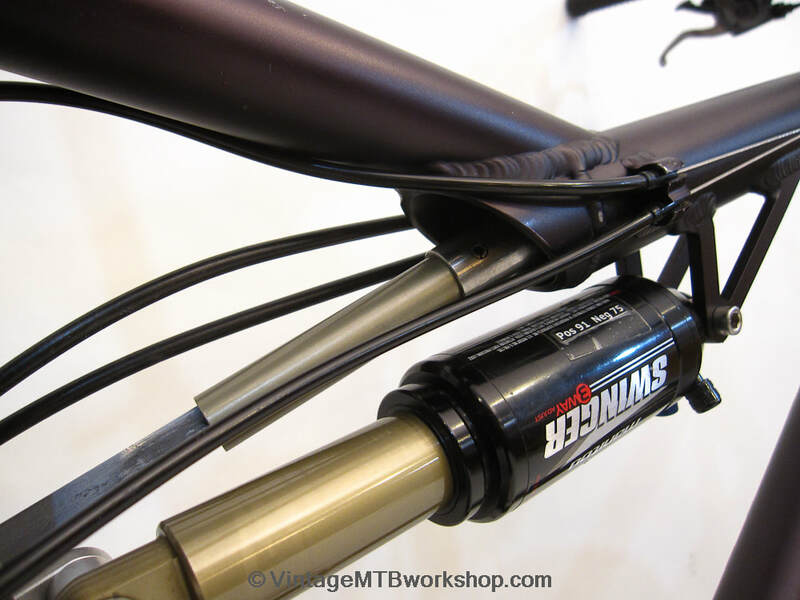 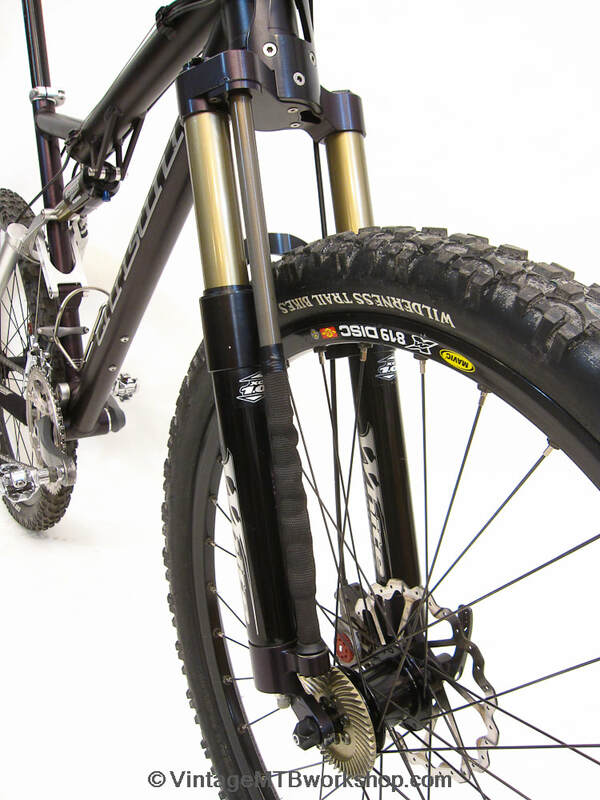 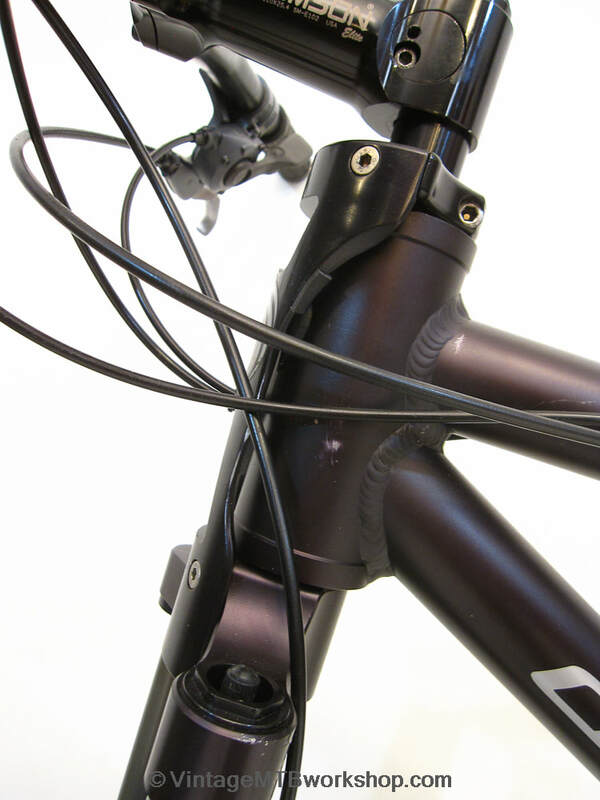 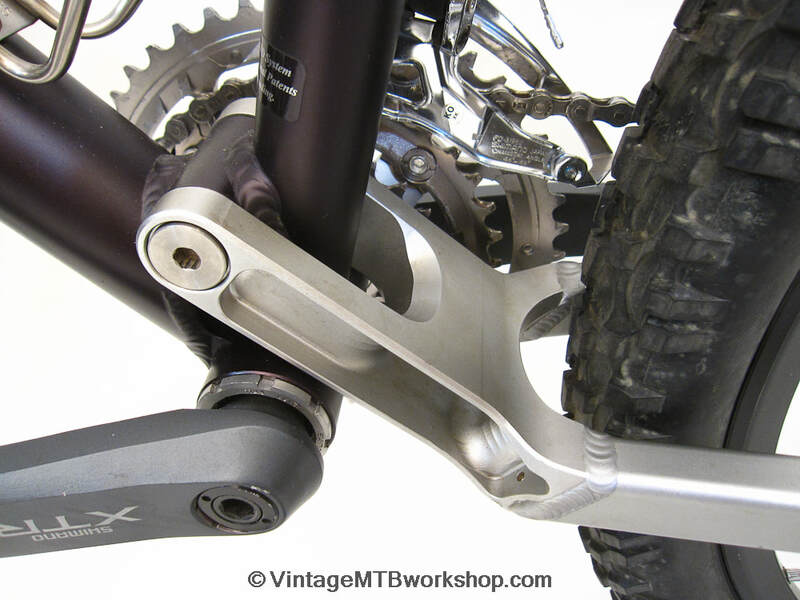 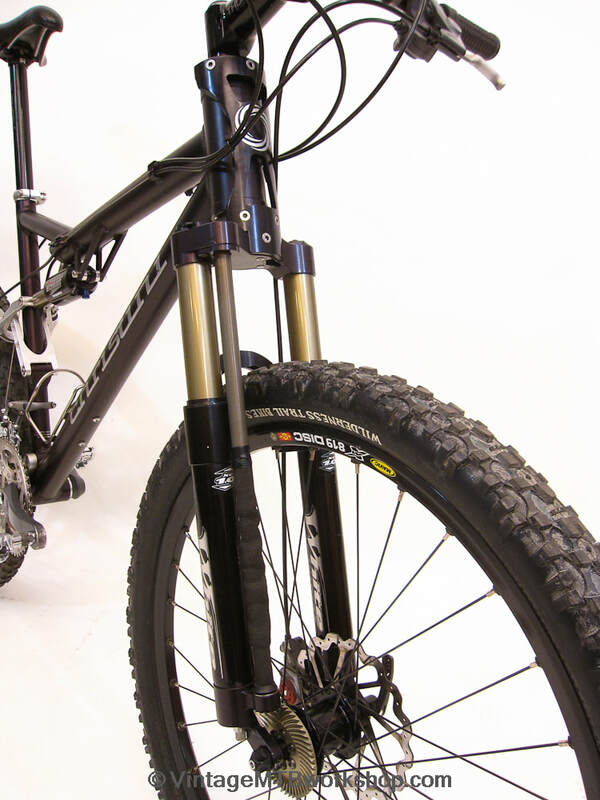 The seatstay drive shaft continues up to the toptube through a pair of universal joints and a slip shaft by the rear shock. 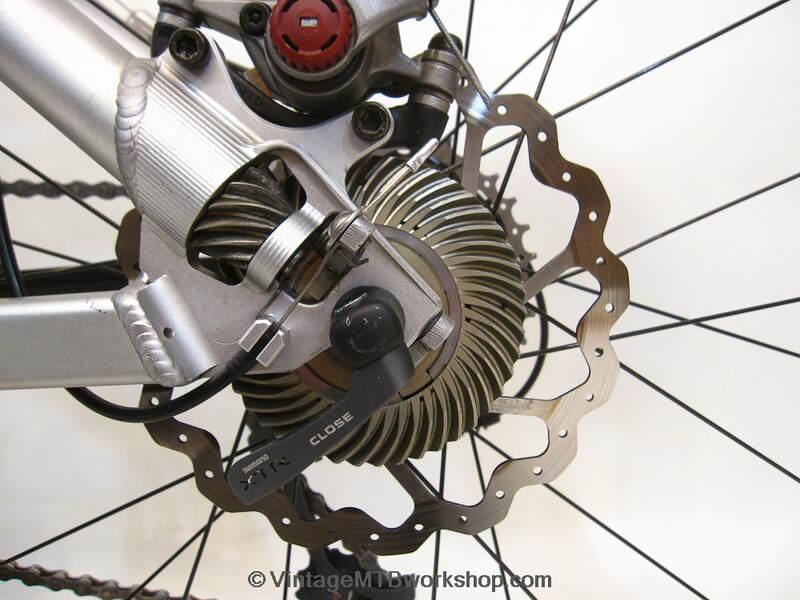 A pair of bevel gears inside the headtube direct power out to the fork crown where it is direct down to another spiral bevel gear on the front hub. 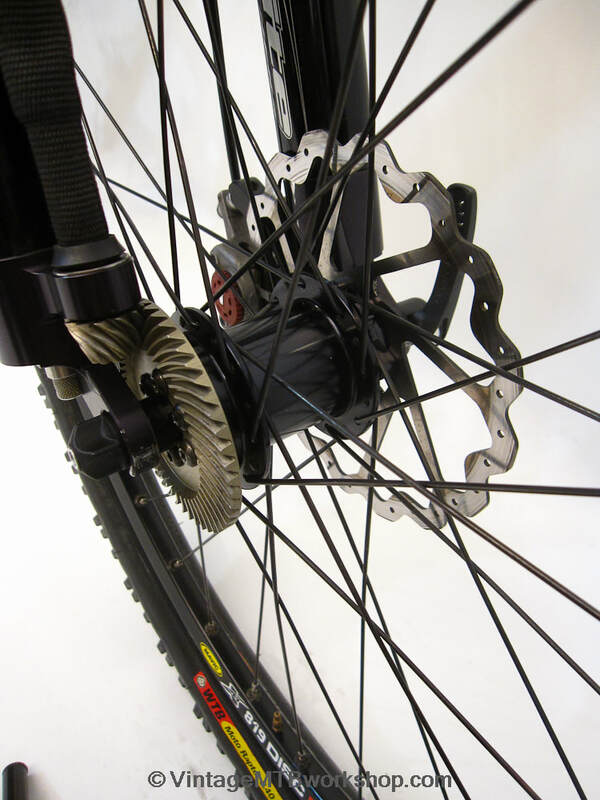 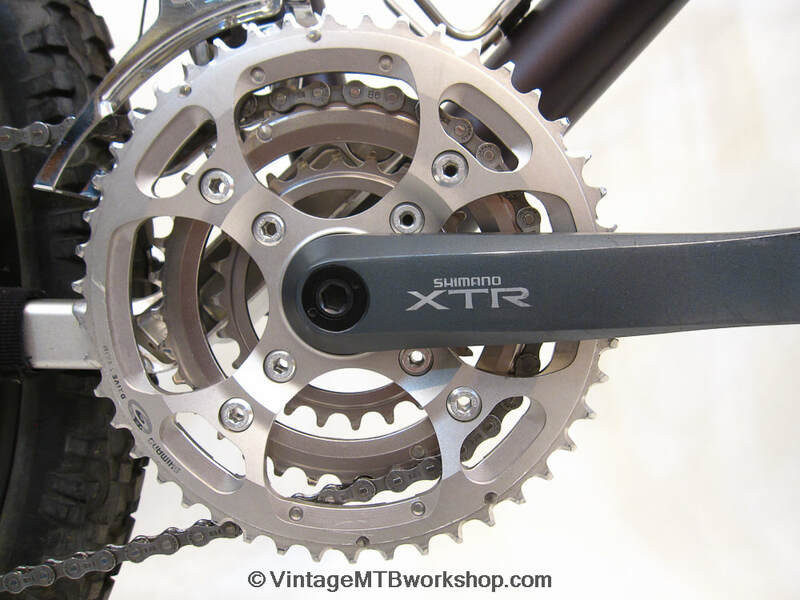 A slip shaft compensates for suspension travel of the fork, and a one-way clutch inside the hub allows the front wheel to rotate faster that the rear wheel when making turns. 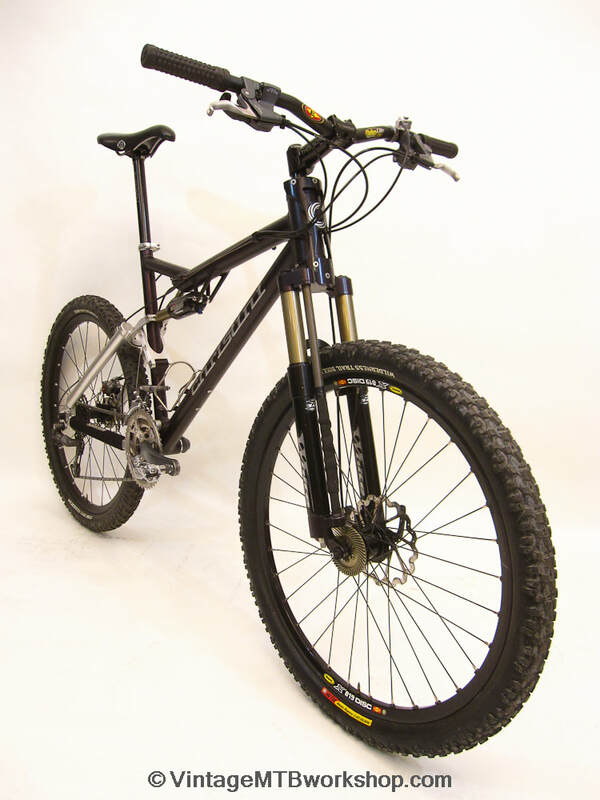 The result is a bicycle which is a few pounds heavier, but with plenty of traction to conquer slippery conditions and climb up very loose surfaces. 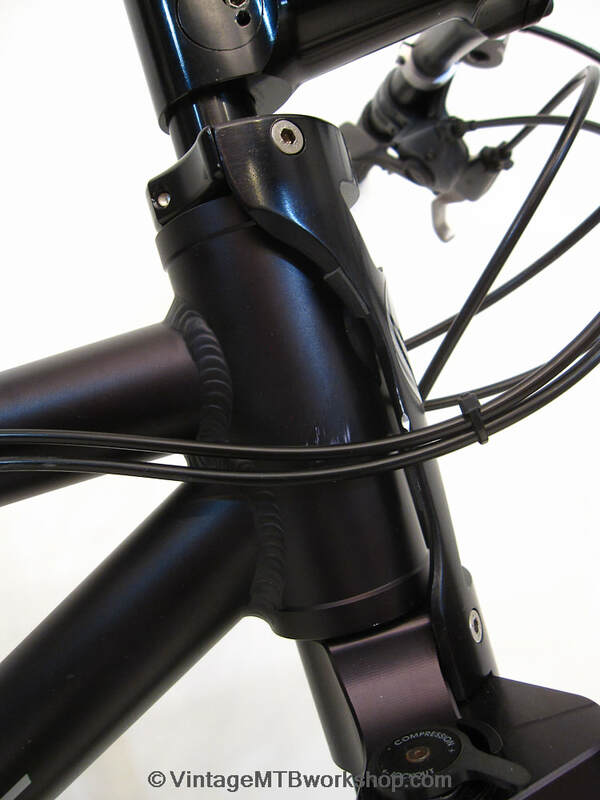 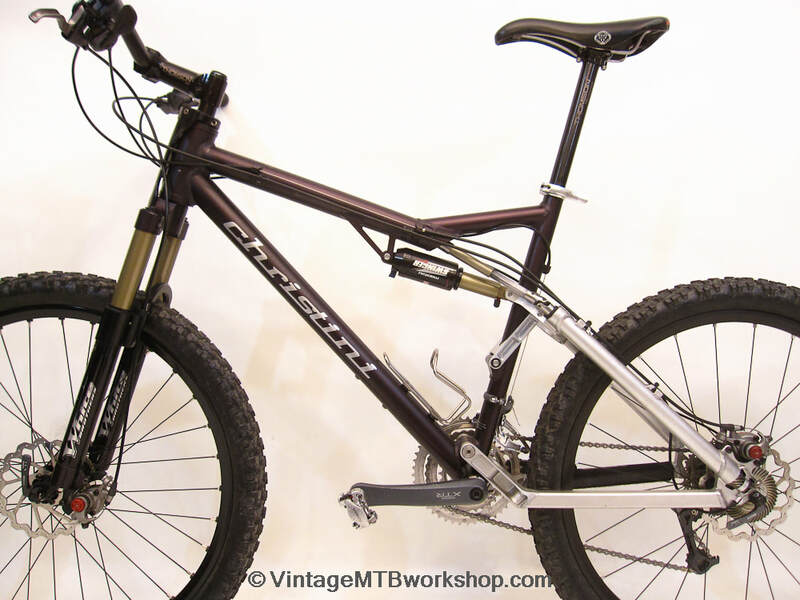 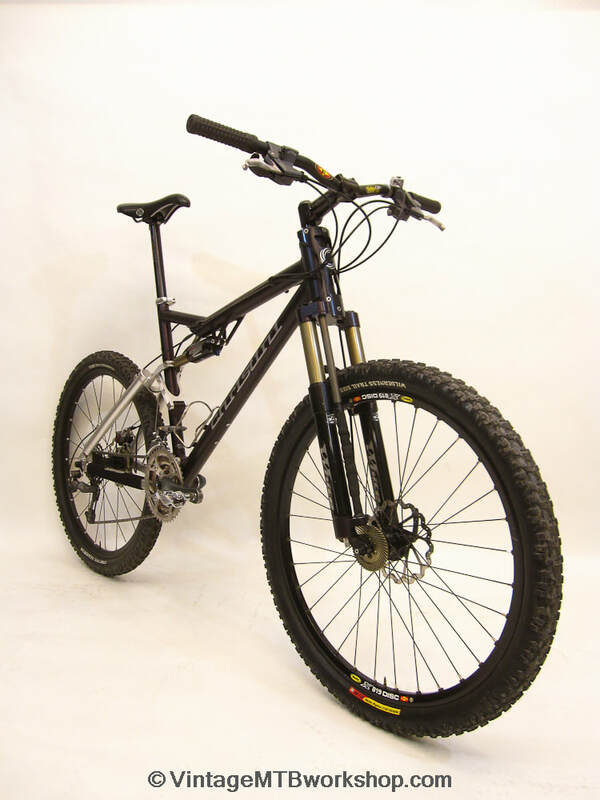 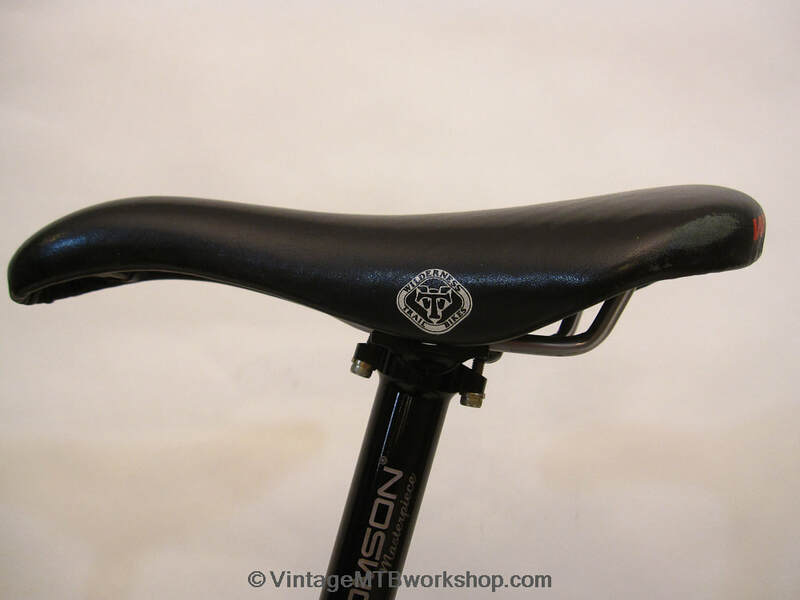 Impressively, the bike is made entirely in the United States using top quality materials and precision manufacturing. 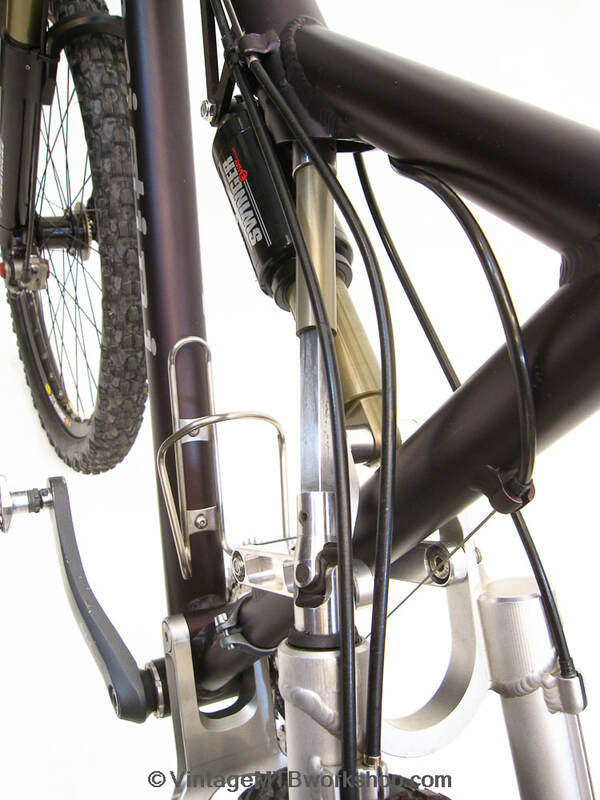 For the rider that is also an engineer, this is the bicycle they often dreamed of creating.